In 1967, Switzer became the first woman to officially run the Boston Marathon. 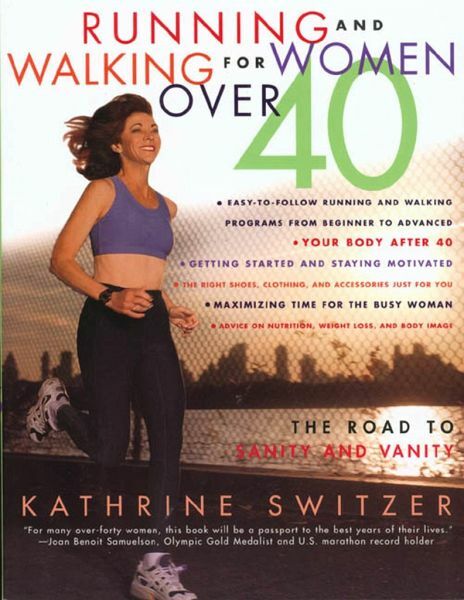 Now at age 50, she is paving the way again with the first running and walking program designed for the specific needs of the mature female. 40 photos. Charts. Line drawings.